Ben and Deb are the parents of Bella Rosa and proud members of the Hava Family. 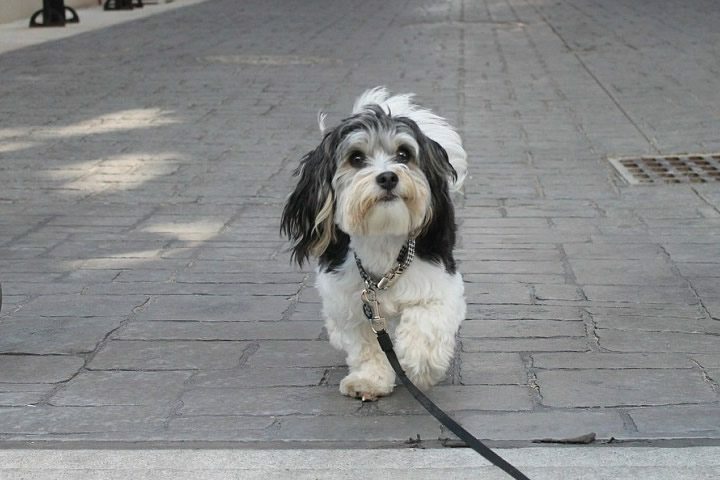 Ben is a web developer, including the development of the Heavenly Havanese website. 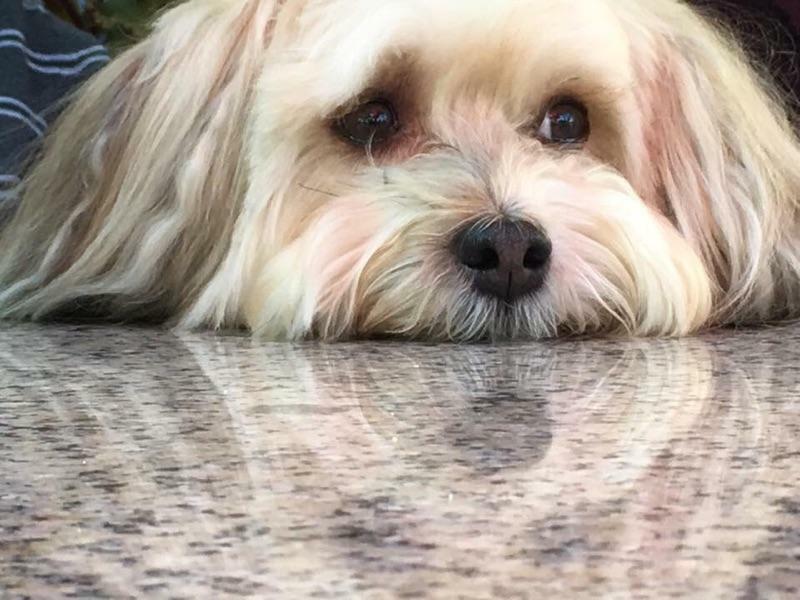 He loves all things Heavenly Havanese! 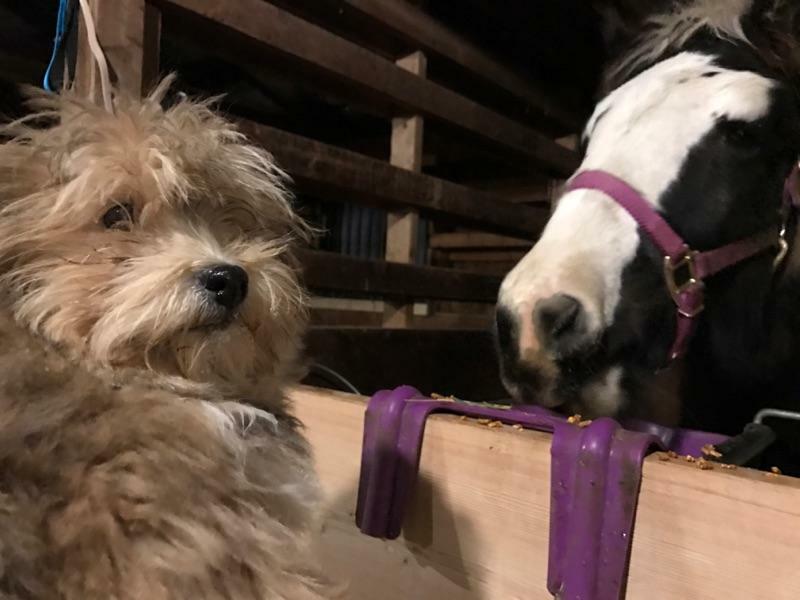 Corduroy could not resist coming into the barn to say goodnight to our horses, Kiah and Khaleesi. His little heart was racing!! !